It was wacky, wet and wild at LSC this week as we went under the sea, down the river, and got all out watered! We had a great second week in STEM! We designed aluminum foil boats and tested them to see whose boat could hold the most pennies. The record was set by a Trailblazer with over 200 pennies! Our second activity was using HEXBUG Nanos, which are small robotic bugs. They move in unexpected directions, and the challenge for campers was to build a track or maze for the bugs to move about. Campers used cardboard, popsicle sticks, straws, and lots of duct tape to design ramps, tracks, and battle arenas for their bugs! This week in Sports and Games, campers got absolutely soaked! Pioneers played Drip, Drip, Drop and Fishy Fishy Cross My Ocean with water blasters. Ramblers also played Fishy Fishy Cross My Ocean, but got the chance to compete in a water balloon toss as well. Crusaders showed their inner pirate as they played a variation of Capture the Flag known as Pirate’s Treasure. They also got played Sponge Dodgeball. Next week, Camp Goes Wild so come prepared to play some animal games! Music and Drama went on an under the sea adventure. Pioneers made the loudest rainstorms with instruments complete with booms of thunder and lightning. They honed their acting skills to perform as sea turtles, crabs, sharks, and whales. Ramblers took the stage to perform skits, play reverse charades, and make their own rain sticks. Crusaders danced out to the Cha-Cha slide and competed in a rousing drama game of Ffeach (FastFoodElectronicApplianceCartoonHero). There was a close competition between Crusaders A and Crusaders B. Each group also worked on creating synchronized swimming dance routines for wacky water week. Check out the video below! We look forward to seeing what crazy and wild animals show up at camp next week! We splashed into archery this week with a game of balancing cups of water on our heads while shooting. While few campers completed this task successfully, everyone had fun getting drenched! Later in the week campers shot at water balloons. There were many successes. At the end of crusaders choice, the campers took the remaining balloons and had a water balloon fight! We had a great week and can’t wait to jump into Camp Goes Wild for next week! This week in story we started of with the wacky water filled book “Samson the Piranah who went to Dinner” by Tadgh Bentley. In the story Samson is denied from eating at restersunts because of his scary teeth, so he tries to hide them. 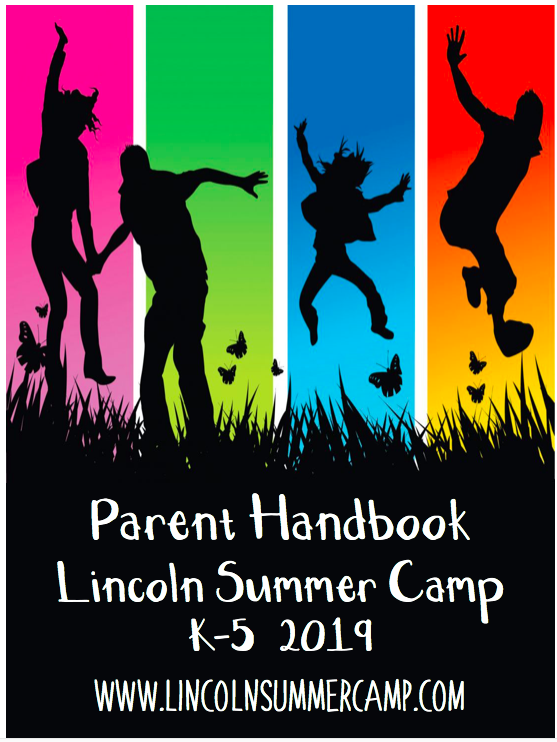 Therefore our activity for this book was campers hid (or didn’t hide) piranha teeth in their mouth and the rest of the campers had to guess if they were a piranha or not. Campers loved showing off their teeth! The next book was another by Tadgh Bentley – “Little Penguin and the Lollipop”. Little penguin accidentally ate his friend Kenneth’s lollipop, so in order to make it up to him, little penguin said “Razzle Dazzle Lollipop!” with a silly face to make him laugh. For our activity campers played a try not to laugh game while also saying razzle dazzle Lollipop! With out extra time we drew characters from the book. We had a great week and can’t wait for the wild books we will read next week! Under the Sea week was a fantastic success! This week in Arts and Crafts we used watercolor paints and coffee filters to make sea animal sun catchers. The pioneers had a blast making cupcake liner fish using an array of designs, googly eyes, and construction paper. We also used paper plates to make water color painted seashells. The Crusaders had a blast making neon colored paper octopuses with googly eyes. Ramblers had fun making under water scenes on paper plates using foam sea animal stickers. Next week Camp Goes Wild, projects will be animal themed. Enjoy your weekend! This week at Epic Adventures we began with a wacky water day under the sun. We played games like slip n slide kick ball, water balloon battleship and had giant water battles! On Wednesday we had a giant inflatable slip n slide, a giant water slide, and campers got a chance to splash their counselors and fellow campers in a dunk tank! 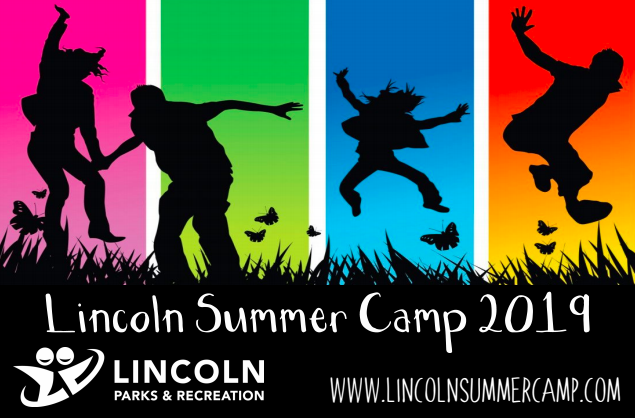 On Thursday, Lincoln Summer Camp held its second Lincoln Live event of the summer. The campers performed a wide a variety of acts such as dances, songs, gymnastics, and one camper even managed to play jenga blindfolded! Ramblers A danced for us in a group performance and our very own counselors performed an amazing rendition of Beyoncé’s ‘Single Ladies’. On Thursday wacky water week brought sea creatures, pirates, mermaids, and beach goers alike to camp. Campers dressed to hit the high seas in style and competition in our weekly dress up day contest was tight. It came down to a swashbuckling pirate, an orange squid, and a three-camper whale. In the end, Nicholas the squid was crowed the champion of the week! 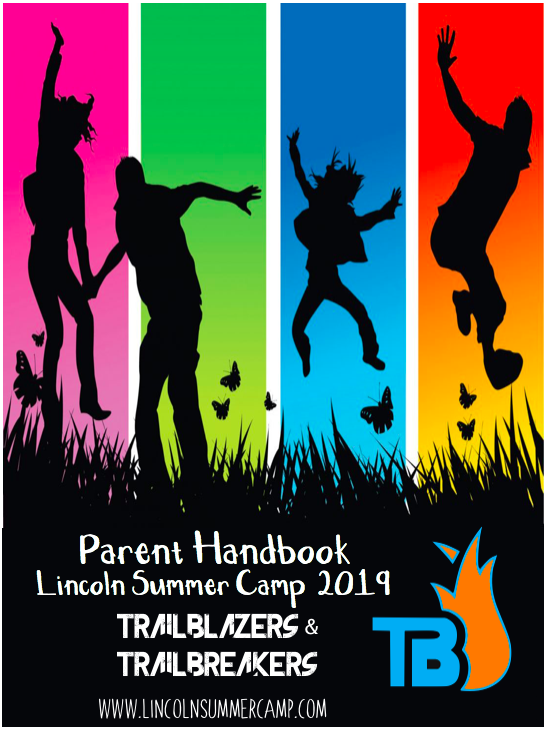 This week the Trailblazers spent lots of time preparing for their first overnight of the season. On their days at camp they prepared their bus ride playlist, their Rocking Bingo Cards, and prepared their cookie dough for their late night snack! They also had fun choosing their own activities as part of our choice schedule and worked hard to rack up points for their Ice Cream League teams. 9 Balloons were popped at archery by Team Walnut and Team Cookie Dough dominated on the basketball court. They also enjoyed their just plain fun blocks like Gymnastics, Hide n’ Seek in the dark, Epic Adventures and Free Swim. On Tuesday they went on their first adventure to the brand new Altitude Trampoline Park in Marlborough, MA. They jumped, dunked, dodged, and wiped out. Check out some photos from the fun below. One of the campers favorite attractions was the High Nine Simon wall that required great athleticism and reaction time. Towards the end of the trip, Patrick spearheaded a movement to get all interested campers to the top of a high wall. They rallied together and eventually the whole Park was cheering them on. Check out the clip in the video below. On Thursday the Trailblazers set out for the Berkshires to Jiminy Peak Mountain Resort. On Day one we hit the Arial Adventure Park – check out this post to see photos from the trees. Later on day one, after dinner at John Harvards we headed to the pool for some fun. Then it was back to our bunks to bake the cookies we made earlier in the week. We slept up and it was on to day 2, the Mountain Adventure Park. At the Park campers rode the Mountain Coaster, Alpine Slide, Soaring Eagle, and Giant Swing. They also jumped on trampolines, showing off all the tricks they have been working on back at camp. Check out some pictures from all the fun below. Finally a big congratulations to the Cookie Dough Team for winning this week’s Ice Cream League Championship. Patrick, Oliver, Kyle, Neeva, Suzanna, and Angelina were masters of trivia, name that tune, Rockin’ Bingo, and were model campers pitching in to help out with all the loading and unloading of our buses. They truly earned their treats! On their second outing of the summer, the Pioneers journeyed into Boston to explore and play at the Children’s Museum! Campers and counselors divided into small groups to travel through all the museum had to offer. Pioneers got to experience working on a construction site, flying on an airplane, and being at a television studio! They also interacted with exhibits that had them adventuring up rock walls, shooting hoops, climbing several stories, and making kid-sized bubbles! It was a super fun and interactive day for all! This week, the Ramblers rambled on down to Legoland. There, campers got to experience all the wonders that Legos have to offer! The Ramblers got to go on rides, play in the giant Lego play structure, go on a Knight Quest to save the princess, and see a bunch of 4-D movies. On top of all that fun, they got to play with thousands of Legos! Campers were also amazed by the replica of Boston made entirely of Legos. A relaxing lunch in the park capped off a fun-filled day. It is clear why Legoland remains a favorite at Lincoln Summer Camp! As a perfect way to conclude Wacky Water Week, the Crusaders made their way up north to Water Country in Portsmouth, New Hampshire. While some “relaxed” in the Adventure River, others conquered crazy tube slides like the Dragon’s Den and Dr. Von Dark’s Tunnel of Terror. Sliding, splashing, swimming, and silliness ruled the day as campers crisscrossed the park to soak up all the fun they could. Bus rides filled with games and sing-a-longs book-ended a fantastic field trip to end the camp week.